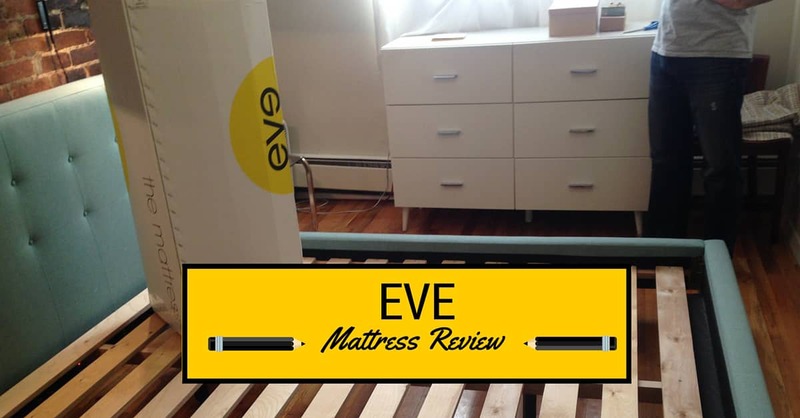 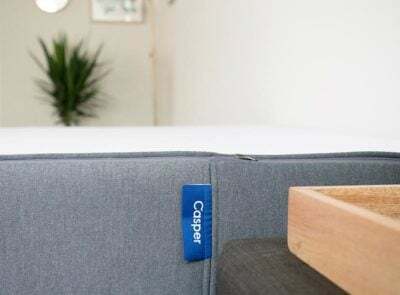 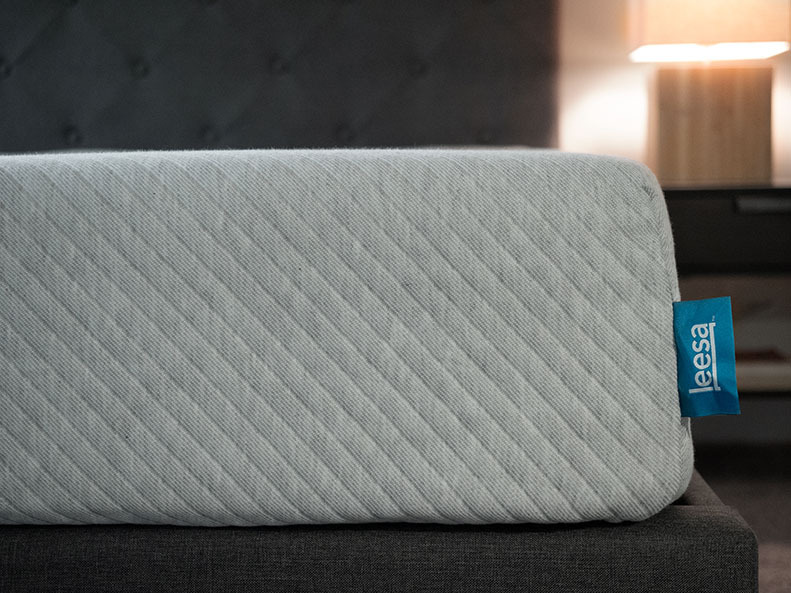 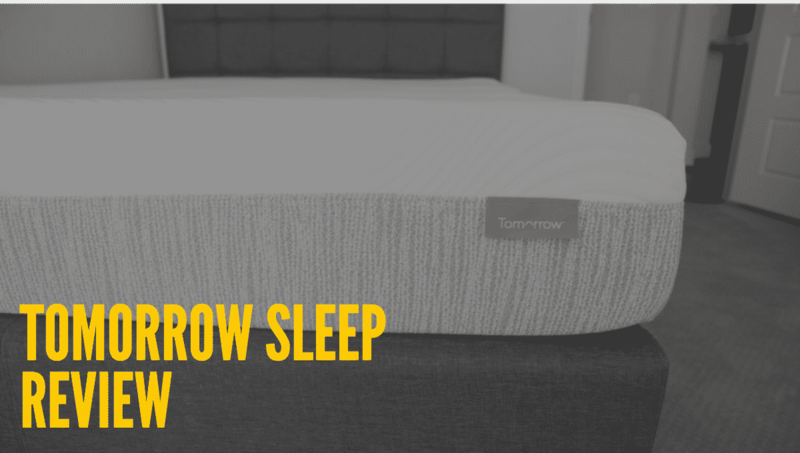 Read moreTomorrow Sleep Mattress Review- Is This Hybrid Right For You? 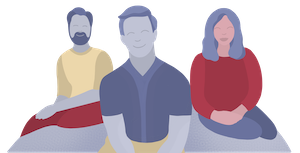 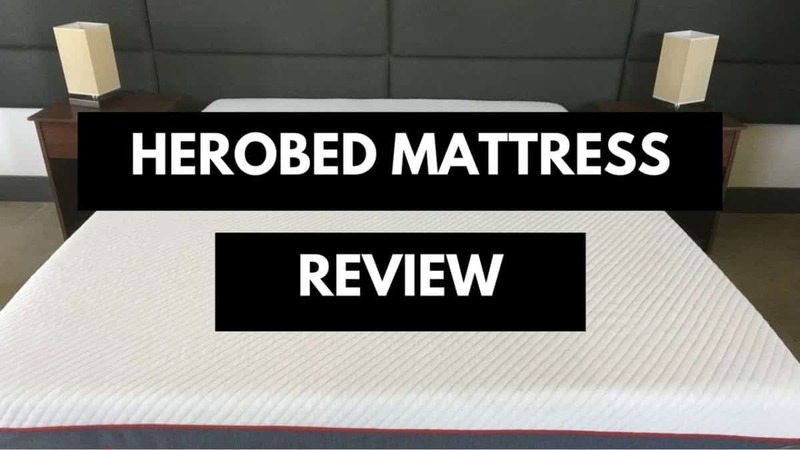 Read moreHerobed Review- The Right Fit For You? 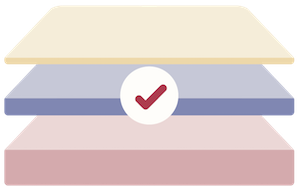 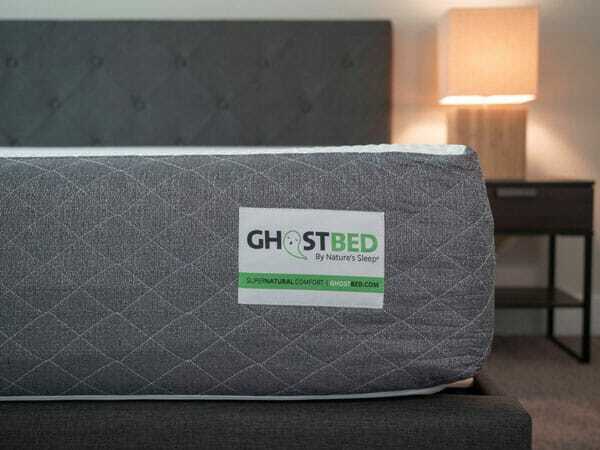 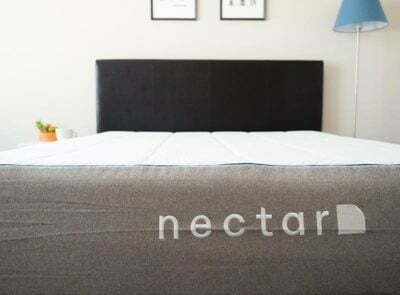 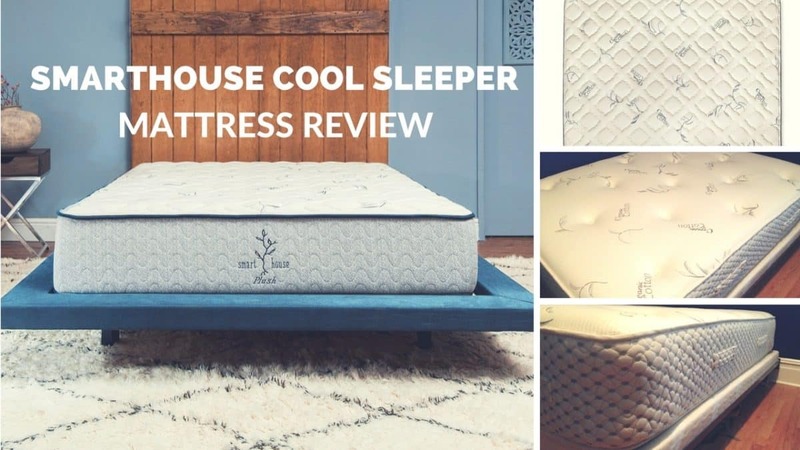 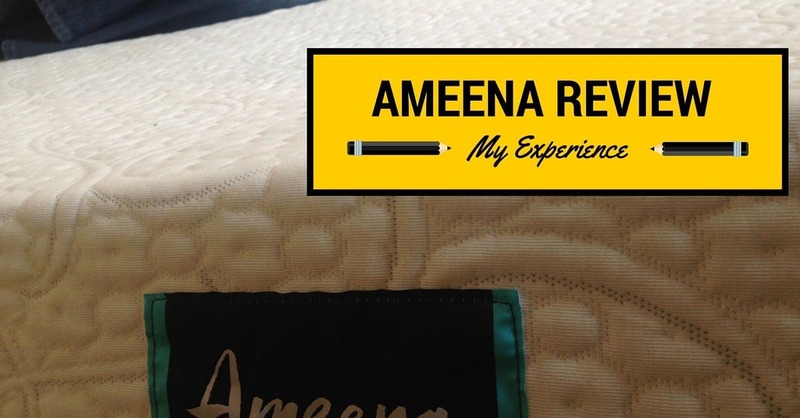 Read moreGhostBed Mattress Review: Supernaturally Comfortable? 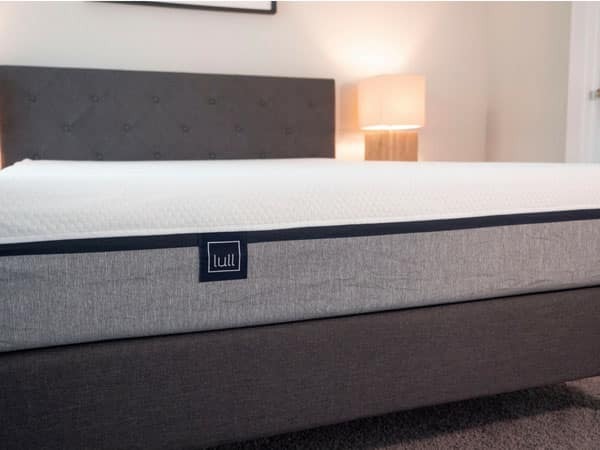 Read moreLull Mattress Review – Great For Back Sleepers? 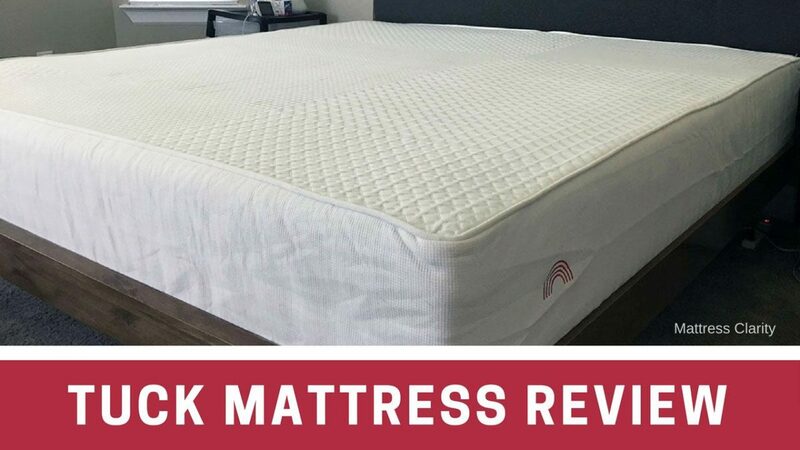 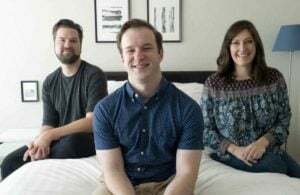 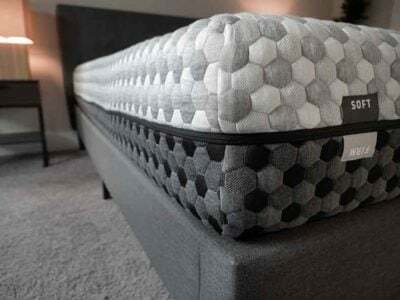 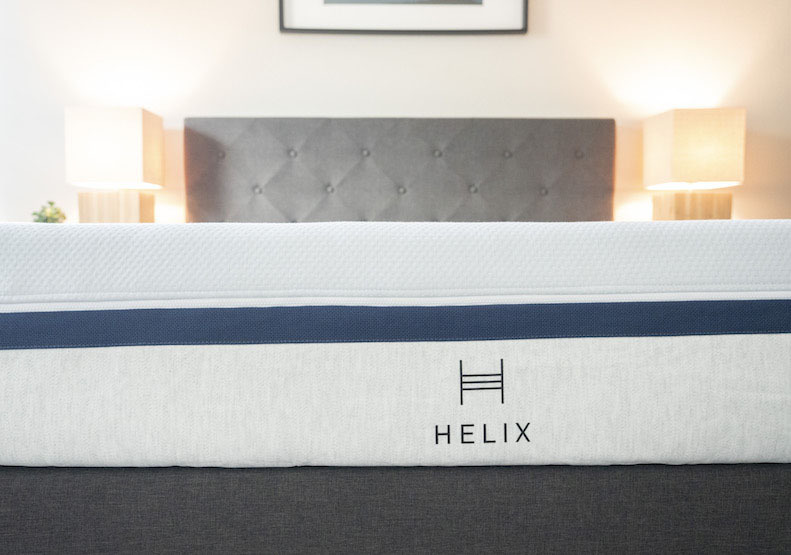 Read moreHelix Mattress Review – The Perfect Fit?